Melissa Fleming is chief spokesperson for the United Nations High Commissioner for Refugees (UNHCR). She travels to war zones and refugee camps to give voice to the millions of people forcibly displaced from their homes. She is frequently quoted in international media, including The New York Times, The Washington Post, CNN, and NPR. Her talks are featured on TED.com. 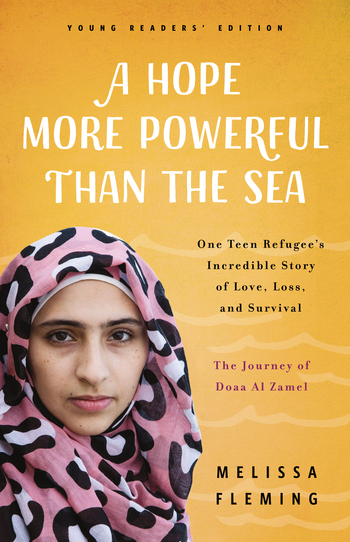 She first told Doaa's story on the TED stage, which went on to be viewed over a million times. A Hope More Powerful Than the Sea is her first book.